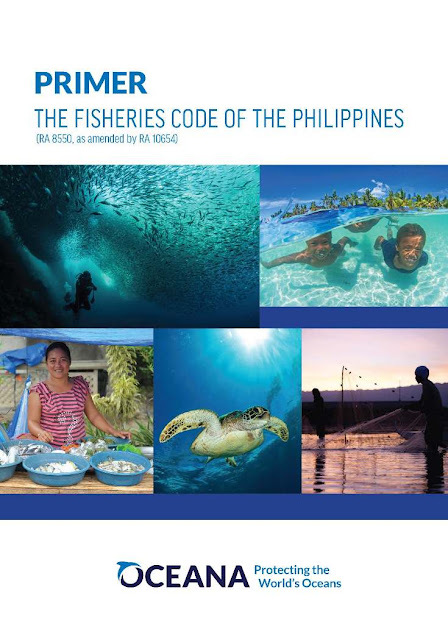 The Philippine Fisheries Code (Republic Act 8550) was amended on 27 February 2015 by RA 10654, providing higher penalties while mandating better monitoring systems to stop illegal, unreported and unregulated (IUU) fishing. Top marine conservation group Oceana Philippines recently launched a simple primer on RA 10654 in Cebu City. 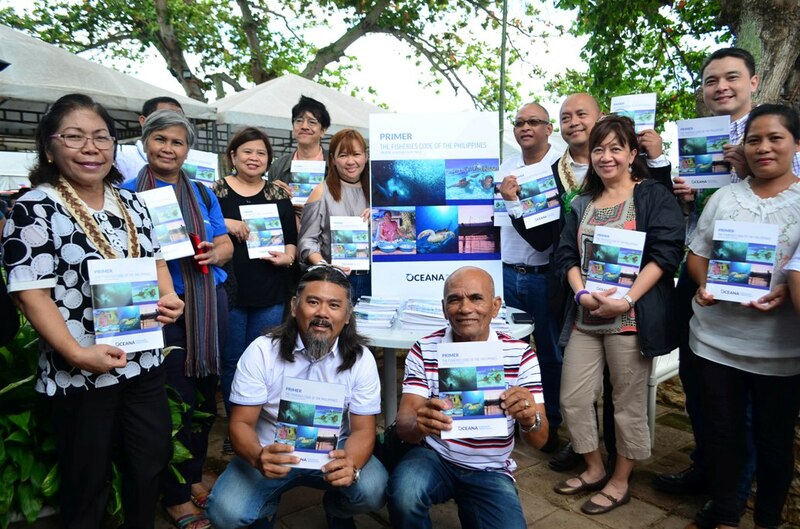 The handy, notebook-sized booklet is meant to serve as a simple guide for fishers and private institutions to better understand the amended Fisheries Code, while helping government agencies enforce the law and empowering citizens to know their rights. “The amended code is a Godsend for the fisheries sector – but understanding a set of complicated rules might not be easy for all. To address this, we created printed and downloadable primers. We hope this makes the implementation of the amended Fisheries Code faster,” shares Oceana Philippines Vice-President Atty. Gloria Estenzo Ramos. The new law raises sanctions by as much as PHP45M for commercial fishers and PHP120M for poachers. The amendment also mandates the enhancement of the Monitoring, Control and Surveillance (MCS) system for all flagged Philippine fishing boats through measures like vessel monitoring technology to better track and identify commercial fishers operating in no-take zones and municipal waters, improving fisheries transparency. 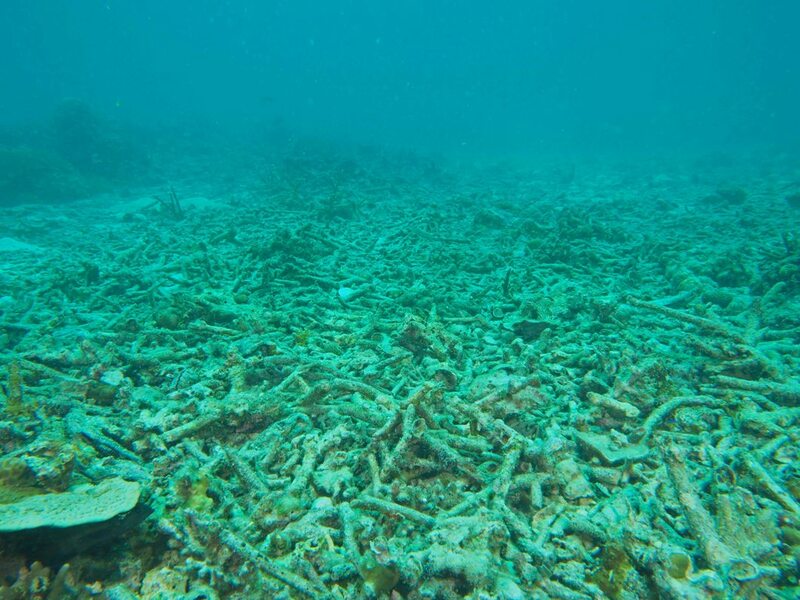 “The amendments to the Philippine Fisheries Code fortify our stand to eradicate all forms of unsustainable resource use, which compromise both the environment and the livelihood of our fisherfolk. RA 10654 was put in place through the decisive collaboration and efforts of different sectors. 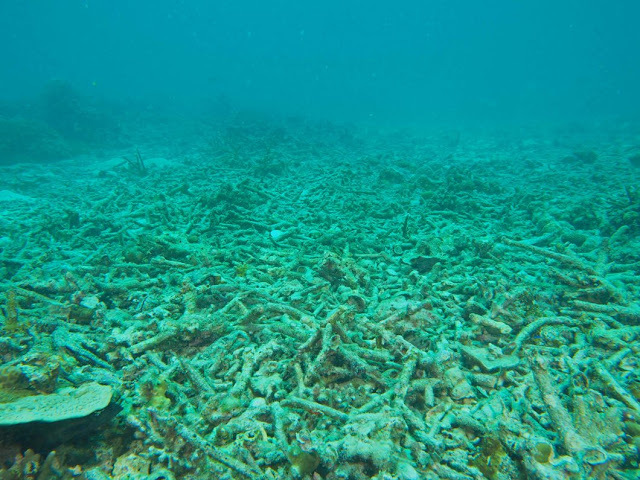 Together with our strong partners, including Oceana Philippines, what we are now after is to effectively set the law in motion,” says Agriculture Undersecretary for Fisheries and Bureau of Fisheries and Agricultural Resources (BFAR) National Director Eduardo Gongona. It took a yellow card warning from the European Union (EU) in June 2014 to drive lawmakers to amend its then 17-year old Fisheries Code (RA 8550). The yellow card served to warn the country that unless it took steps to seriously combat IUU fishing, all Philippine seafood products would be banned in the EU. The EU is the world’s top fish consumer, importing PHP 9.4 billion worth of seafood from the Philippines in 2013. The EU has sanctioned nations which ignore international fishing standards since 2010. The primer can be downloaded at http://ph.oceana.org/publications/reports/amended-fisheries-code-primer.